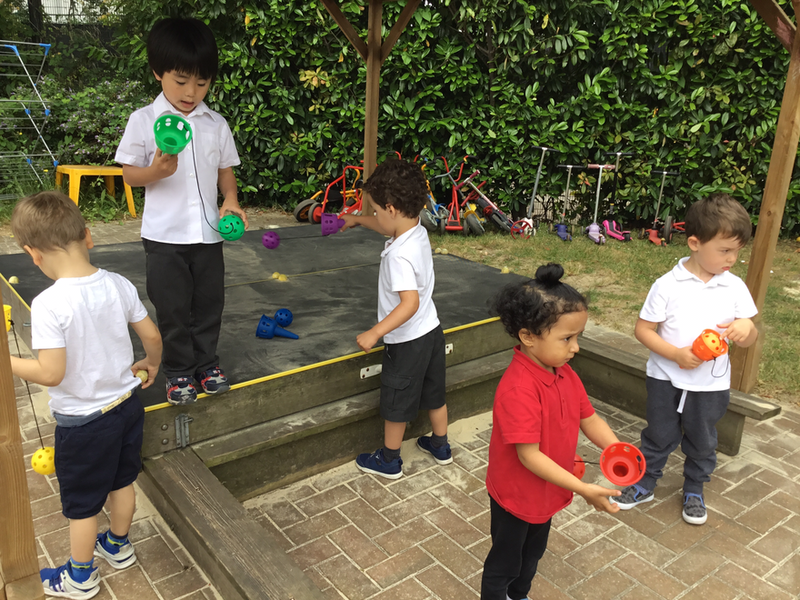 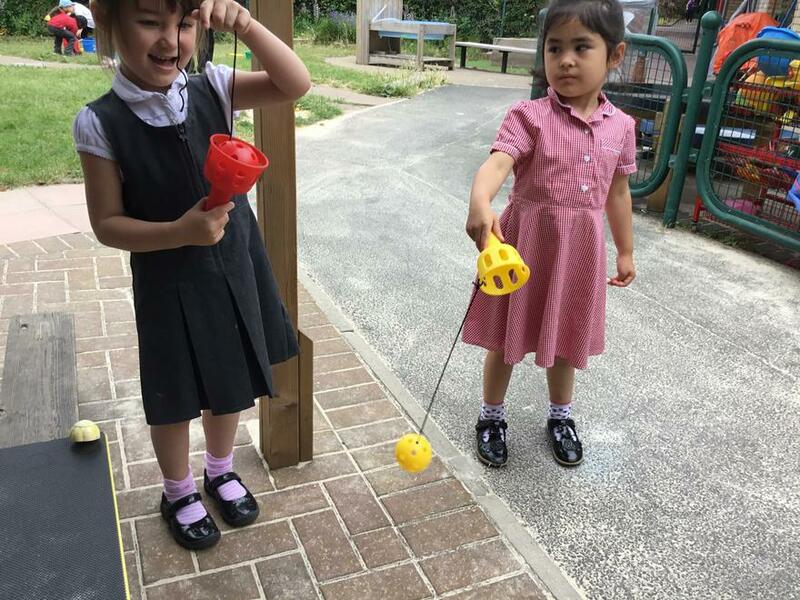 Alfred Salter Nursery is a warm and welcoming setting where children are given the opportunity to develop as autonomous learners. 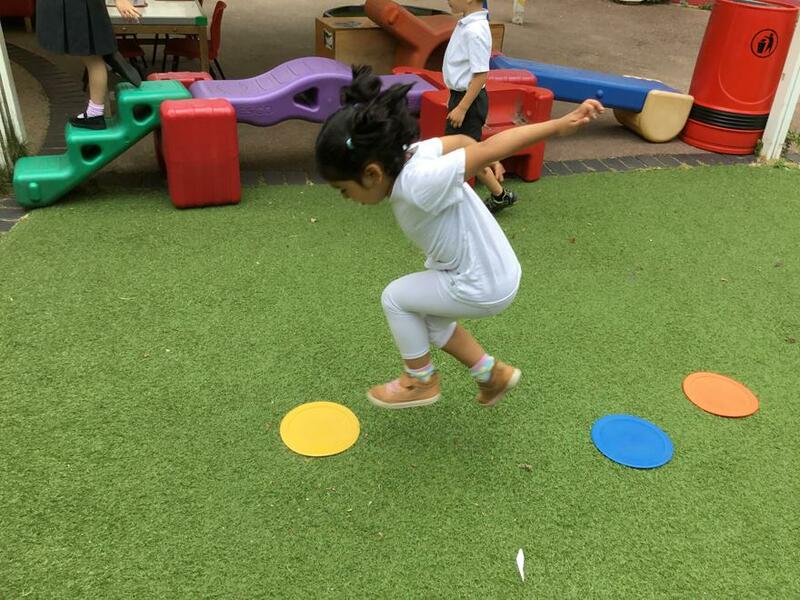 We plan for all seven areas of learning as set out in the Early Years Foundation Stage Curriculum. 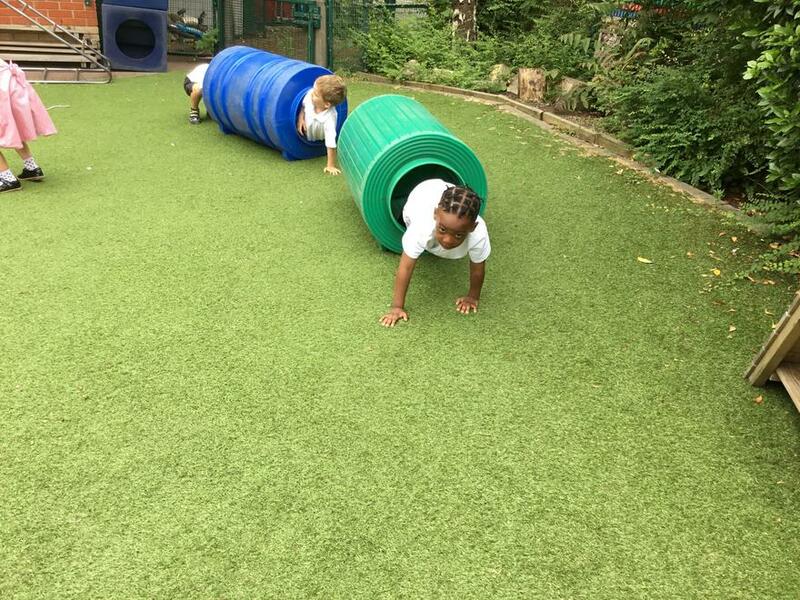 Whilst following the curriculum, we also ensure that we plan according to the children’s individual needs and interests to deliver an all-encompassing learning experience. 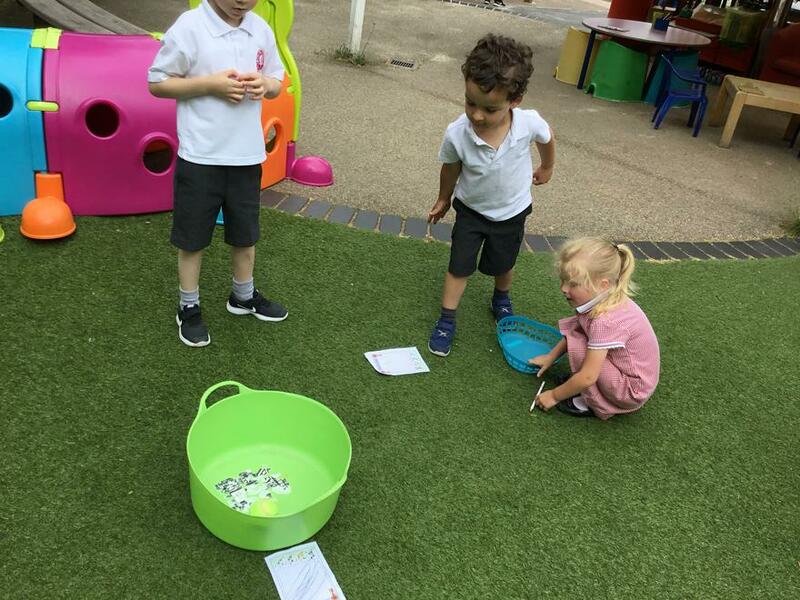 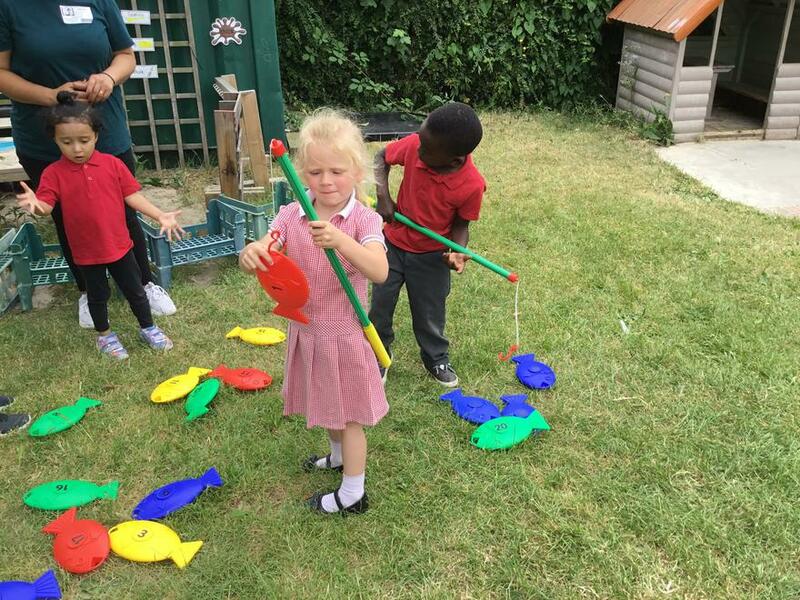 Activities are available both inside the Nursery as well as in the outdoor area, which is open to access all year round. 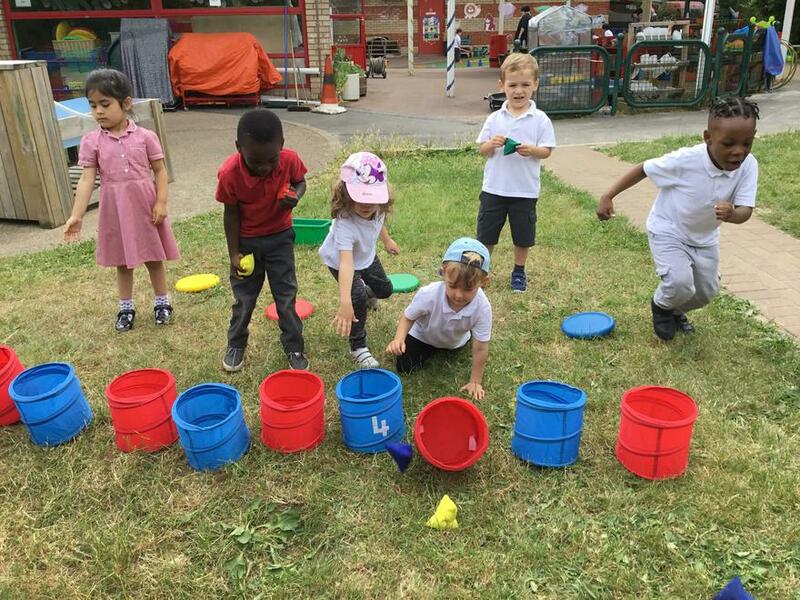 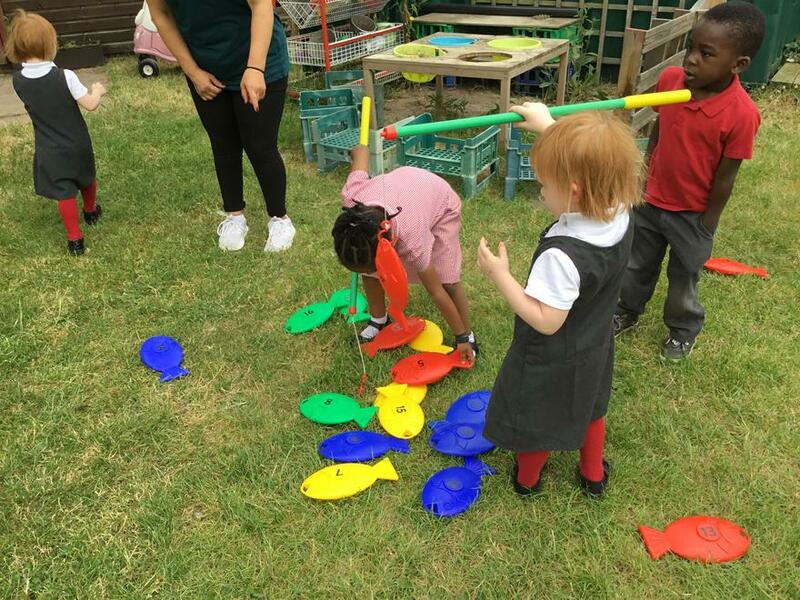 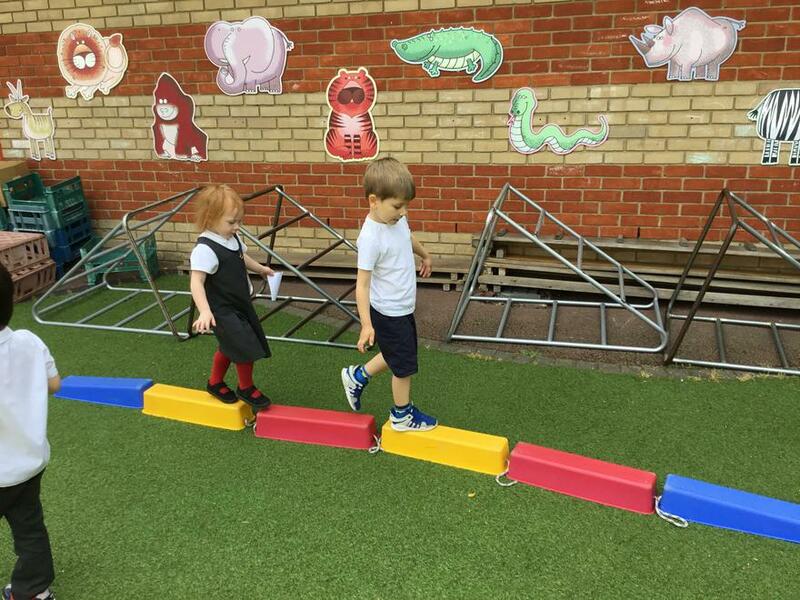 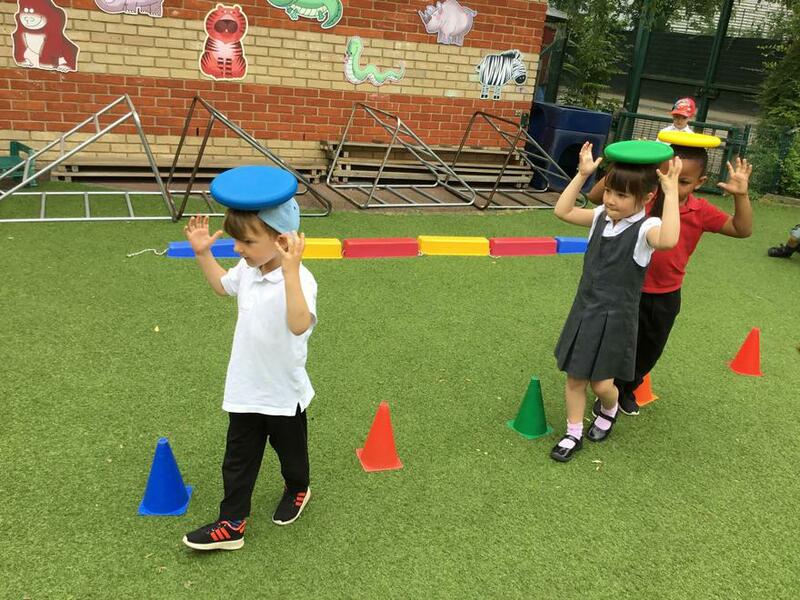 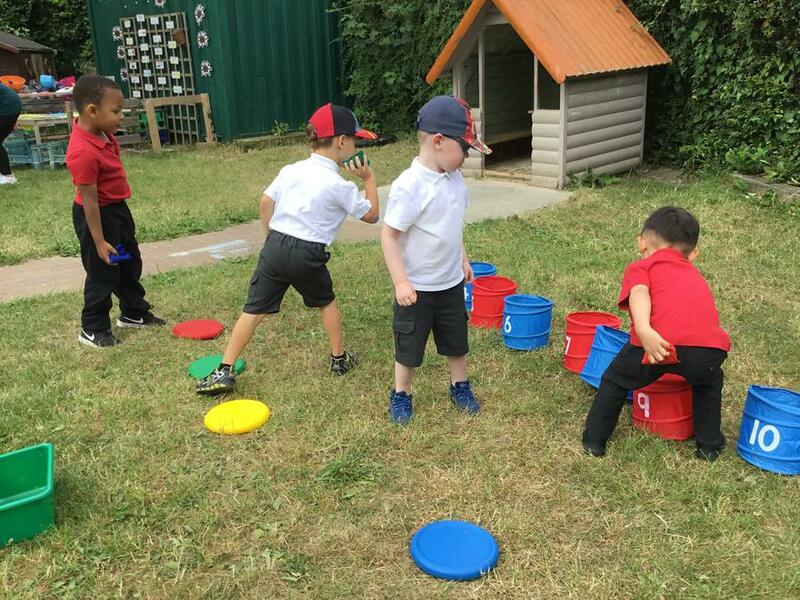 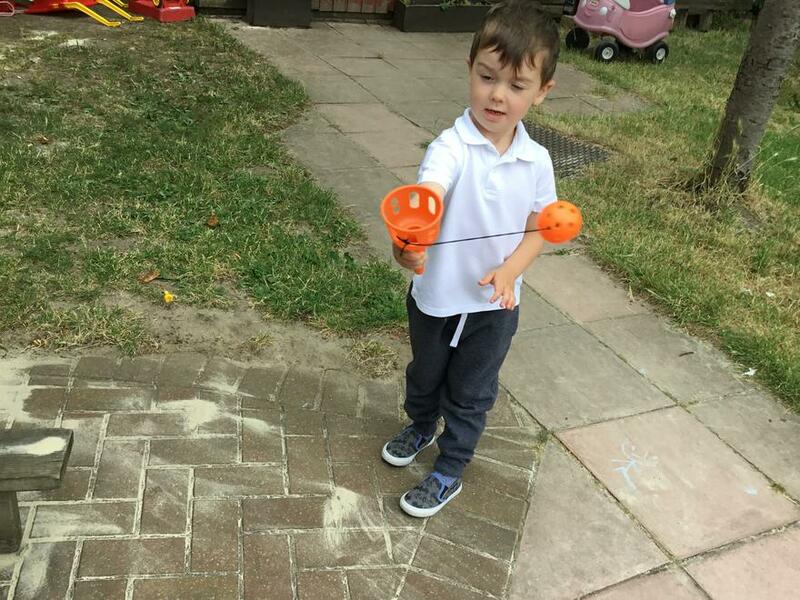 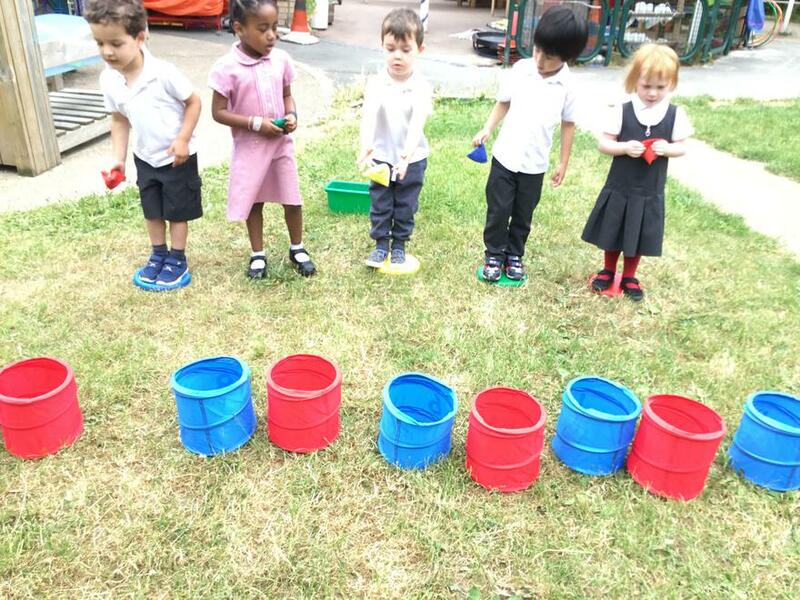 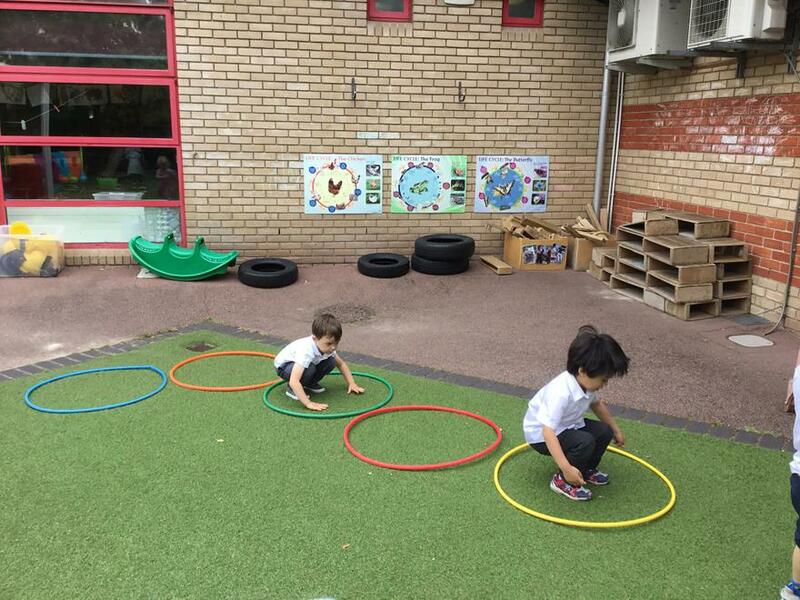 At Alfred Salter, we support outdoor play as a vital part of children’s overall development and, therefore, we encourage all children to access the outdoor area on a regular basis.